Need some Game of Thrones relief after this weekend? 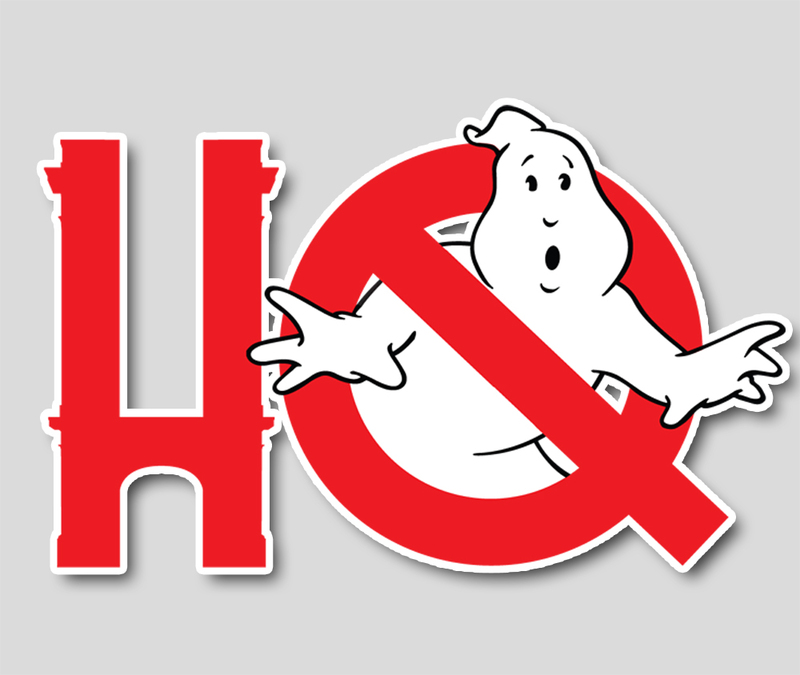 The ol' Crossrip podcast has you covered with a whole lot of Ghostbusters chat. This week on the show, remembering Jerry Lewis and his influence on Ghostbusters, IDW Comics reveals all the covers to the upcoming TMNT/Ghostbusters crossover sequel, Spirit Halloween stores are getting tons of new Ghostbusters merch, Spain has some crazy cool art installations, and Cam Talbot has a new Ghostbusters goalie mask. All that, plus a funny revelation in the closing minutes of the show - join us!